Digitalkamera.de updated their initial interview with Nikon on the Z mirrorless cameras (see all previous Z interviews). You can use the AF Nikkor 14mm f/2.8D ED lens with the FTZ adapter on the Nikon Z6/Z7 (it is not included in the preliminary list of incompatible lenses) however, fisheye lenses (6mm f/5.6, 7.5mm f/5.6, 8mm f/8, 10mm f/5.6) are generally not compatible. The Nikon Z7 currently doesn't offer menu option "negative digitization" like the D850 for using the ES-2 adapter. The new Nikon Z-mount is optimized for full-frame sensors and Nikon has no plans for any medium format cameras. 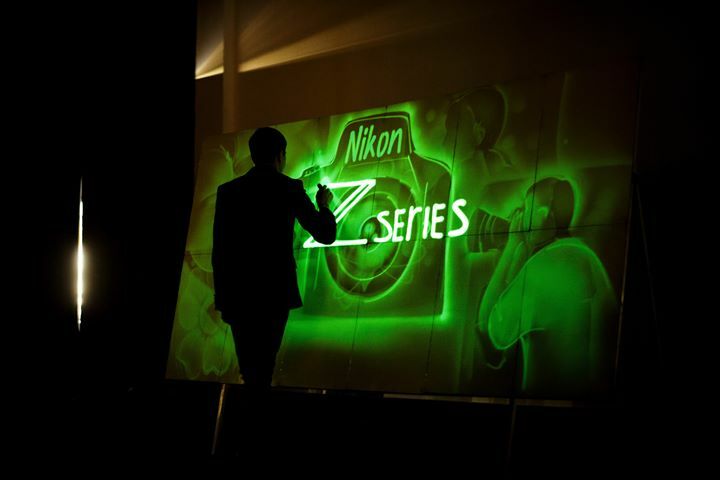 The Z6 and Z7 sensors are developed by Nikon and manufactured according to Nikon's specifications by an unnamed sensor manufacturer. The Nikon Z-mount will not be licensed to other manufacturers and the interface information will not be made public. Third-party lens manufacturers can produce lenses for Z-mount, but they have to reverse engineer the Z-mount interface. Nikon will continue to develop both DSLR and mirrorless cameras and lenses. The new f/1.8 mirrorless lenses offer the best compromise between size, image performance and price. The "S" in the new S-line mirrorless lenses stays for "Superior" (for the highest quality). The new Z 35mm f/1.8 S mirrorless lens, for example, has a better performance than the current AF-S 35mm f/1.8G ED DSLR lens. The Nikon Z 58mm Noct S is a manual focus lens because it is very difficult and expensive to move large and heavy glass elements with an AF motor. It takes approximately 2.5 hours to charge an empty battery via USB-C. The Nikon Z6/Z7 cameras cannot be operated via the USB-C socket. Nikon Z6/Z7 remote controllers: Nikon MC-DC2 remote release or the WR-1 and WR-R10 wireless controllers can be used. 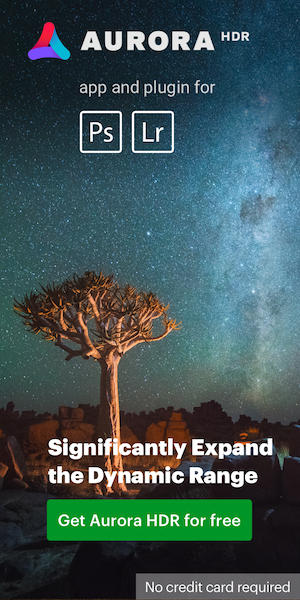 GPS connectivity for Nikon Z6/Z7: with Nikon GP-1 or SnapBridge (no internal compass data). This entry was posted in Nikon Mirrorless Camera, Nikon Z6, Nikon Z7 and tagged Nikon interviews, Nikon Z mirrorless camera interviews, Nikon Z-mount. Bookmark the permalink. Trackbacks are closed, but you can post a comment.